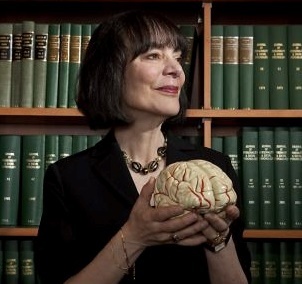 Inspired early on in her life by how different people treat the challenges they face, Carol Dweck has devoted her career to mining for deep insights that help improve our understanding of intelligence. She rose to prominence in 2006 when her book, Mindset: The New Psychology of Success garnered critical acclaim. We spoke with Dweck at EduTECH in June, following her presentation entitled Growth Mindset - Culture and Strategy. Here, she shares her insights. You grew up in Brooklyn, New York City. What was your primary and secondary education like?